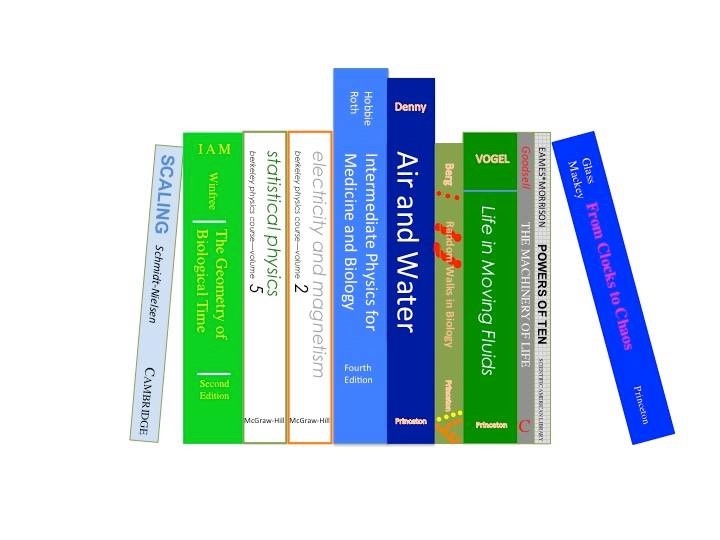 The Intermediate Physics for Medicine and Biology Facebook Group has now reached 150 members. Yes, IPMB has a Facebook group. I use it to circulate blog posts every Friday morning, but I occasionally share other posts of interest to readers of IPMB. 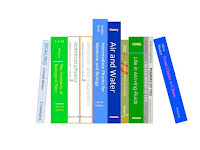 The group photo is my Ideal Bookshelf picture highlighting books about physics applied to medicine and biology. In particular, many members are from India and Pakistan. I am amazed and delighted to have members from all over the world. I don’t know if universities teach classes based on IPMB in all these places, or if people just stumble upon the group. The IPMB Facebook group welcomes everyone interested in physics applied to medicine and biology. I am delighted to have you. 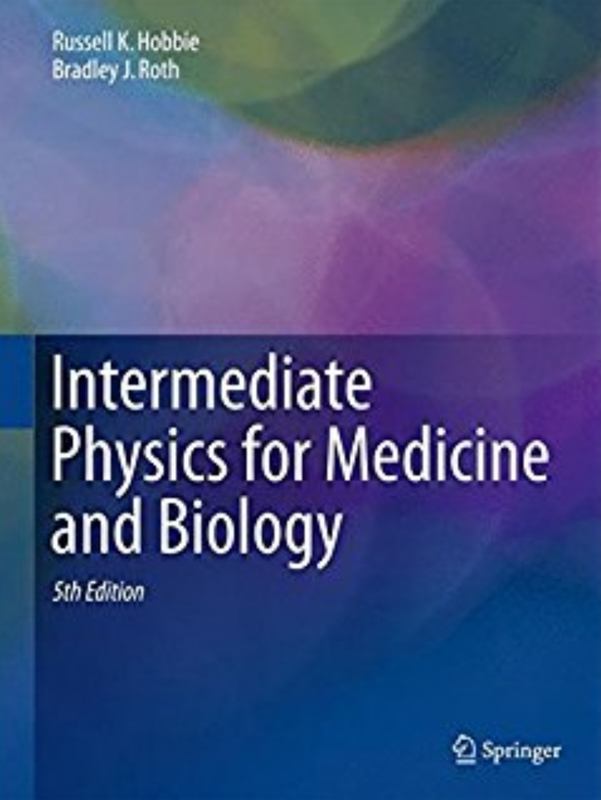 And for those who are not yet members, just go to Facebook, search for “Intermediate Physics for Medicine and Biology,” and click “Join Group.” Let’s push for 200 members!